and we heard you are the talent we’ve been looking for. We endeavor to provide our clients with the best available – not the first available. 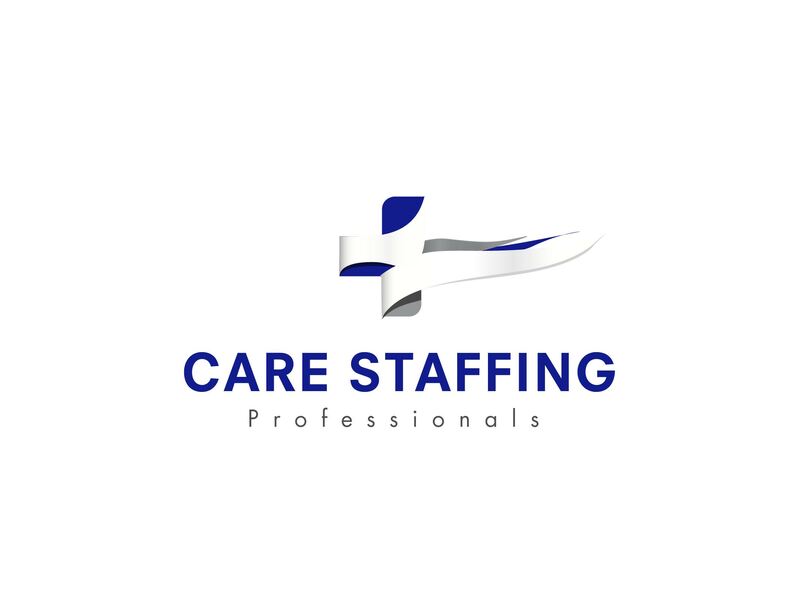 Care Staffing Professionals is the premium source for skilled talent and rewarding career opportunities. We also endeavor to earn the loyalty of our clients through personal care, personalized service, and demonstration of passion for excellence.